The tradition of decorating eggs for Easter dates back to at least the 13th century. To this day, Easter egg hunts and egg rolling are two popular Easter traditions we are all well familiar with. After all, the egg is an ancient symbol of new life. The Easter Bunny is said to be brought back to America in the 1700s by German immigrants. Their Easter morning tradition of a colored egg laying hare spread across the U.S., eventually evolving into what we all recognize as an Easter Bunny delivered morning eggs filled with chocolate, candy, and gifts. Kids love it! Traditional Easter floral is fresh spring flowers such as yellow daffodils, stunning hyacinths, colorful tulips, Easter lilies, or pansies. At the Reston Farm Market, VA, we have them all! Thus, while you are getting your home ready for Easter, stop by the Reston Farm Market and Garden Center today and pick some spring joy for your home. 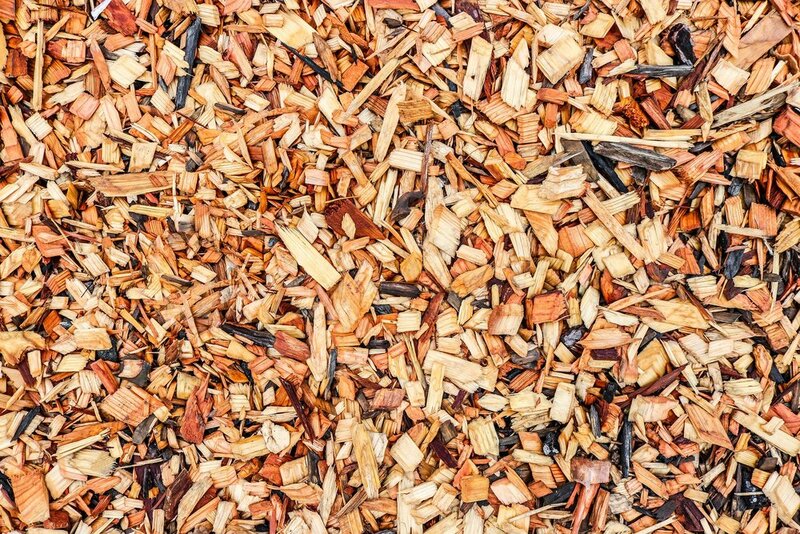 Every gardener knows the benefits of a mulch. Applied to the surface of the soil it helps to retain soil moisture, regulate soil temperature, suppress weed growth, and simply makes your garden look beautiful. 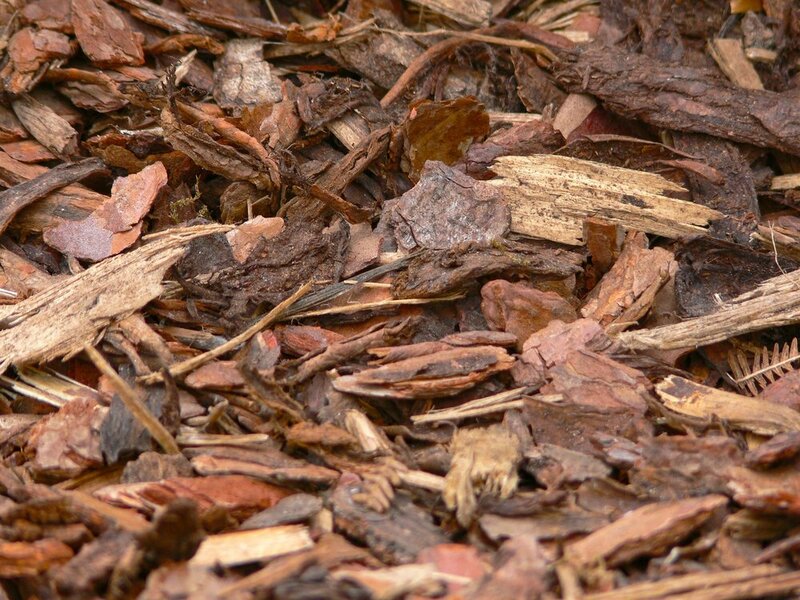 Mulch can be applied to the soil surface, around trees, paths, flower beds, and vegetable growing areas. It is also used to prevent soil erosion on slopes and in production areas for flower and vegetable crops. 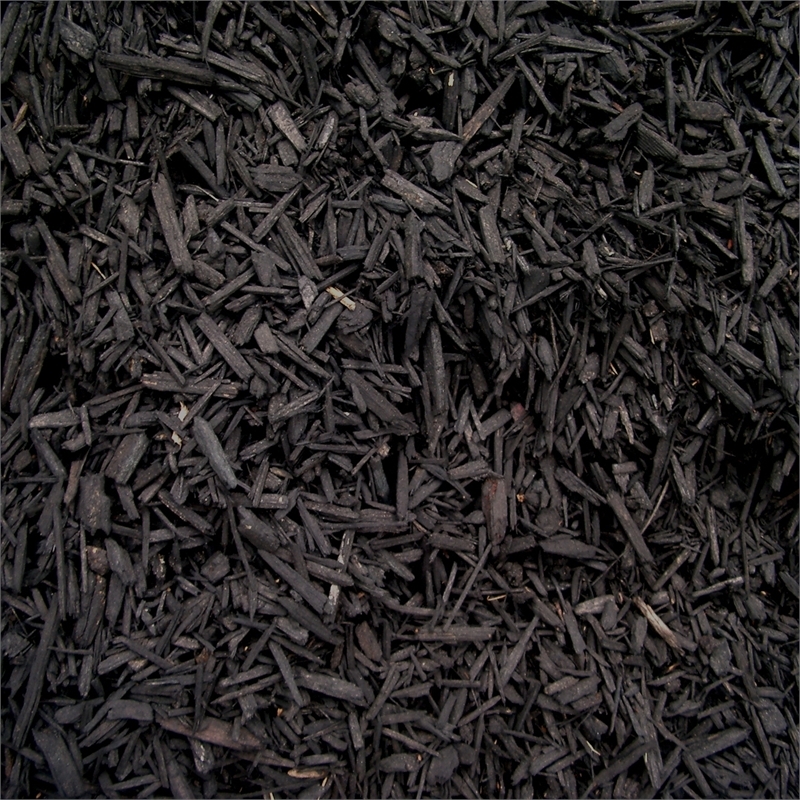 It is recommended to have two inches in depth of mulch. As you are getting your garden ready for spring, it is important to pick the right kind of soil and mulch. We have a great mulch and soil sale at the Reston Farm Market. Stop by and get as much as you need! The Reston Farm Market is opened every day from 10:00 am to 5:00 pm. We look forward to seeing you there! The winter is over and we welcome the spring in Reston, VA with our full hearts. Stop by our legendary Reston Farm Market to fill your garden with joy! 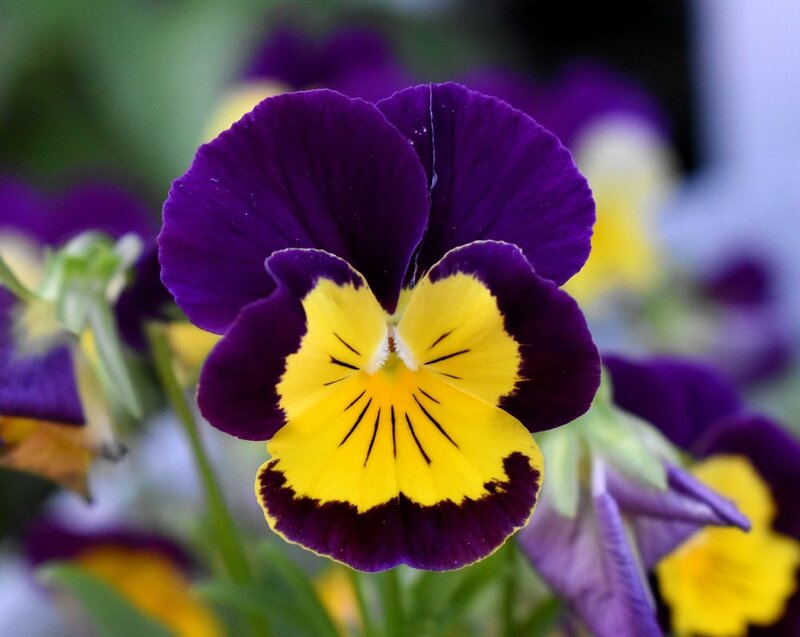 From colorful pansies and beautiful ceramic pottery to a wide selection of mulch, dirt, and all of the other gardening needs, we are thrilled to serve our local community with some of the best natural and organic products out there. The spring is here! Stop by the Reston Farm Market today.